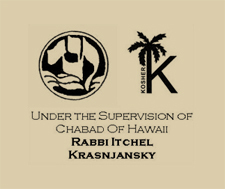 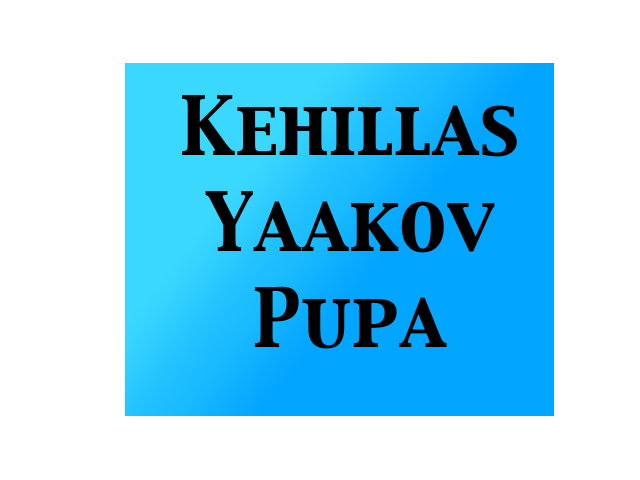 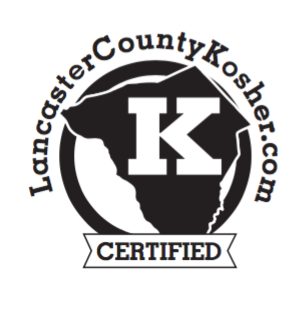 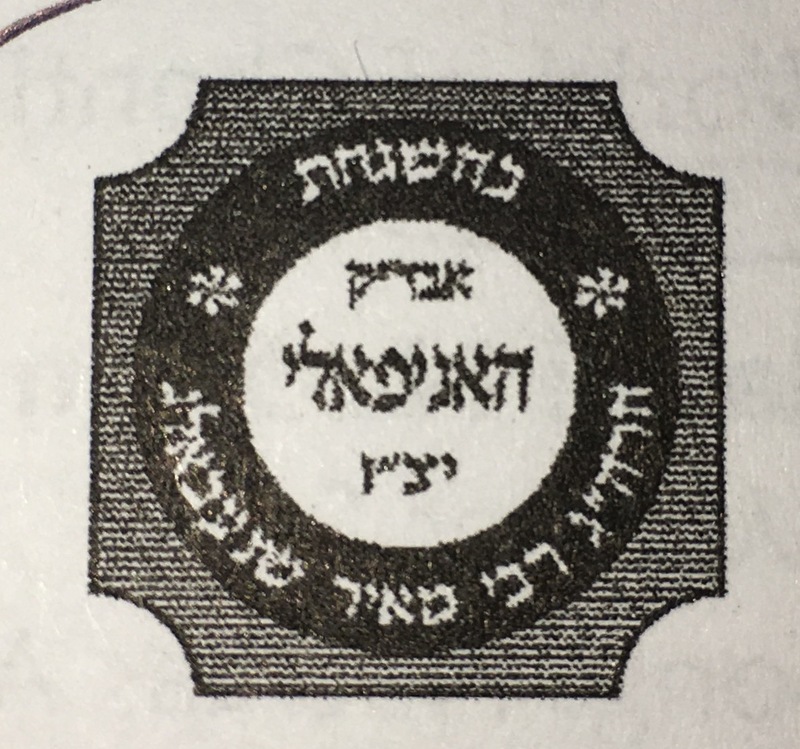 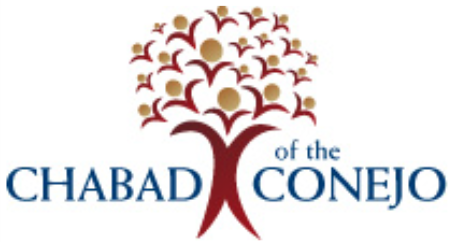 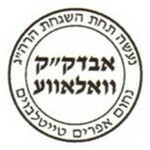 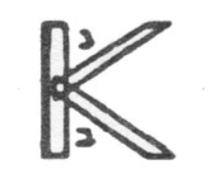 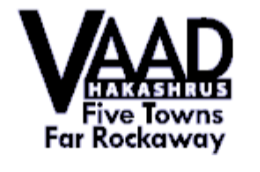 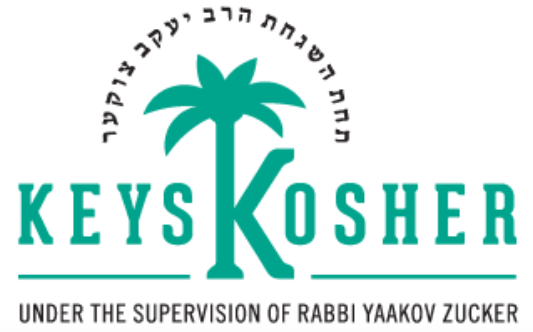 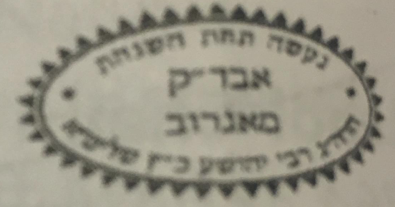 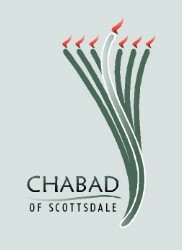 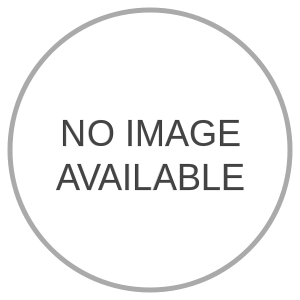 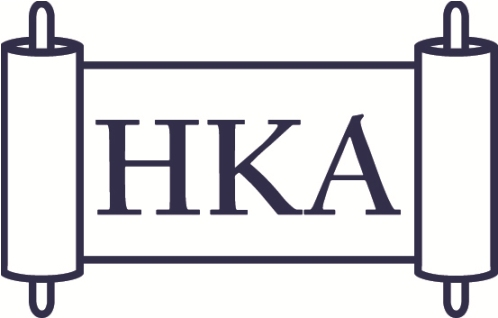 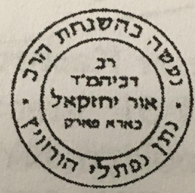 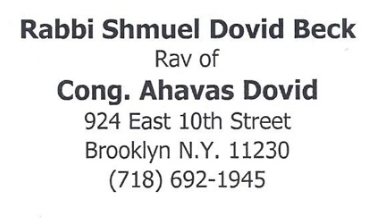 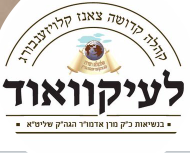 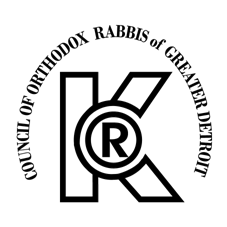 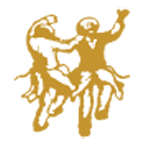 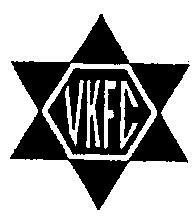 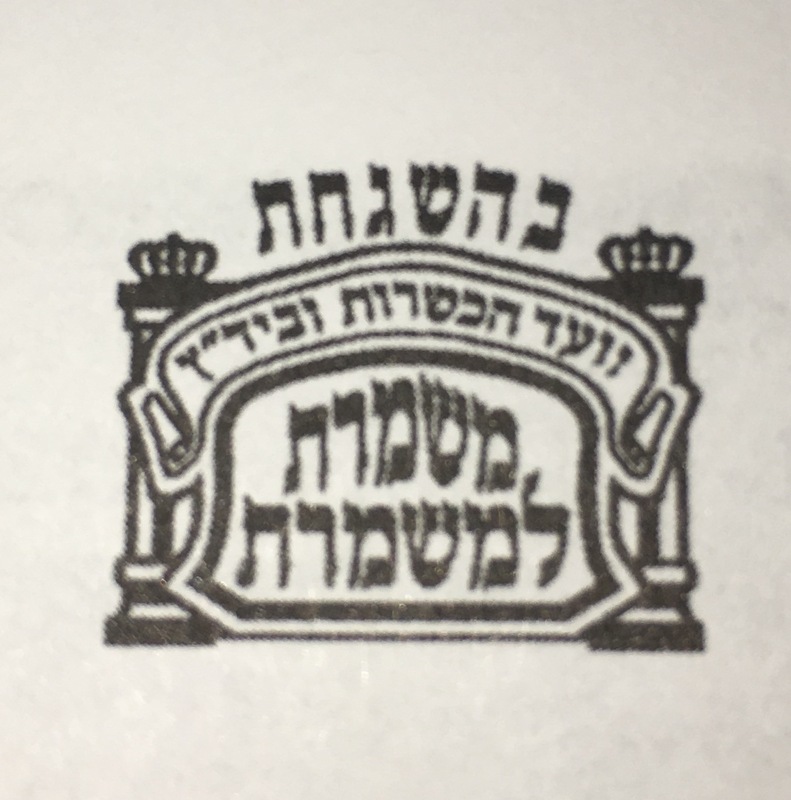 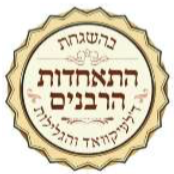 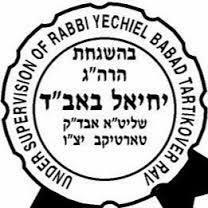 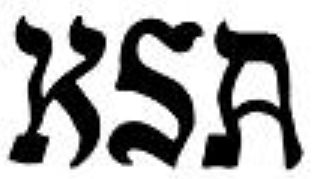 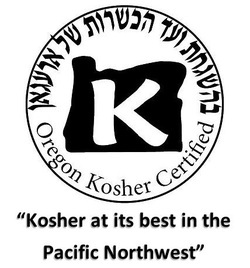 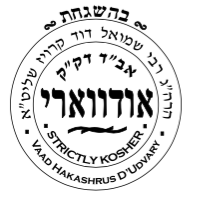 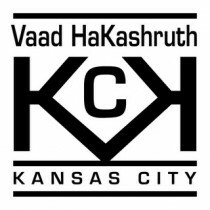 These Kosher Symbols are approved by Rabbi Eidlitz and the Kosher Information Bureau. 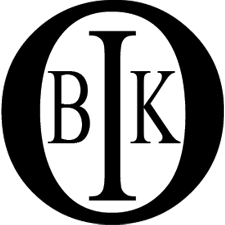 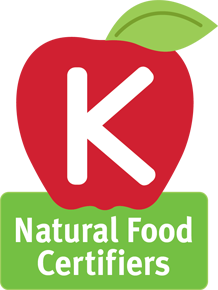 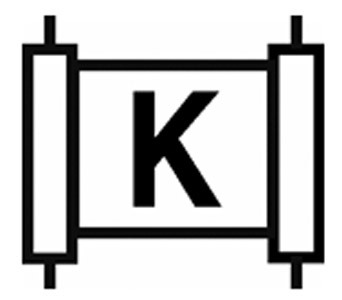 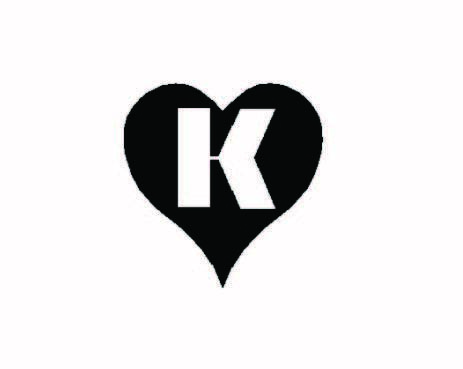 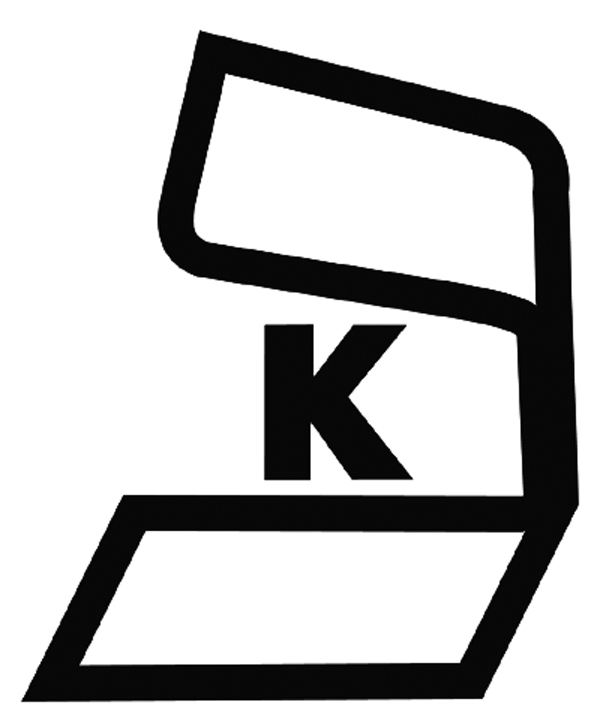 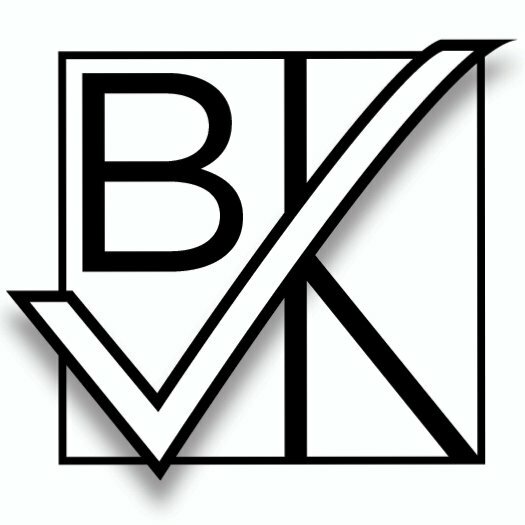 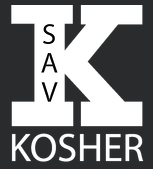 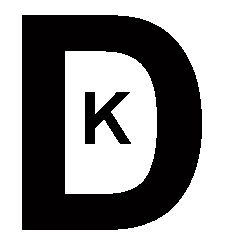 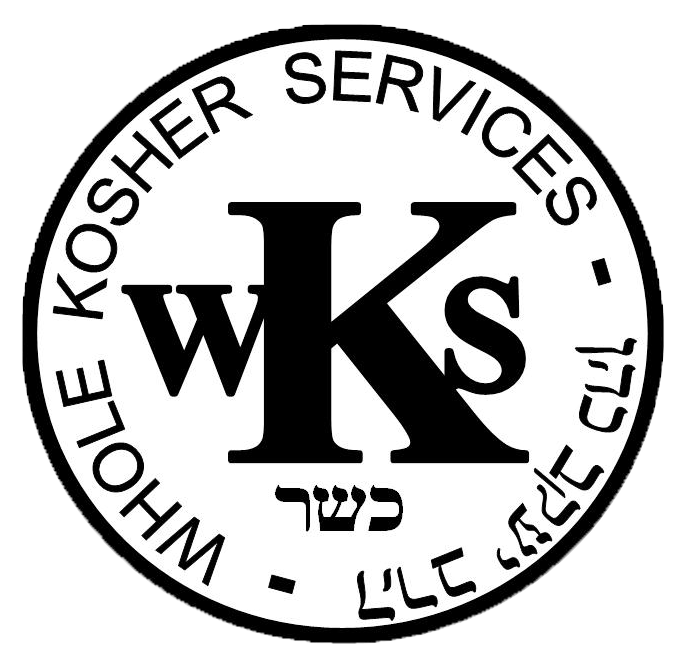 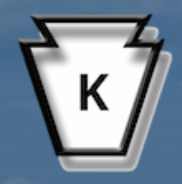 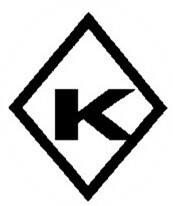 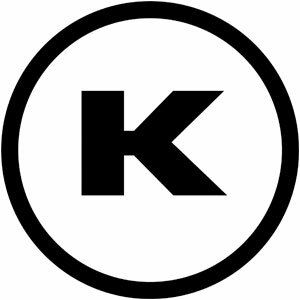 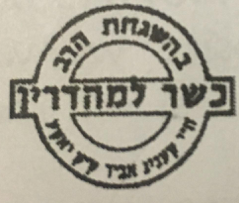 Symbol: The "Kosher Organics" Symbol with the "Natural" or "Organic" label. 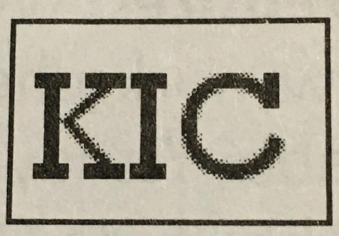 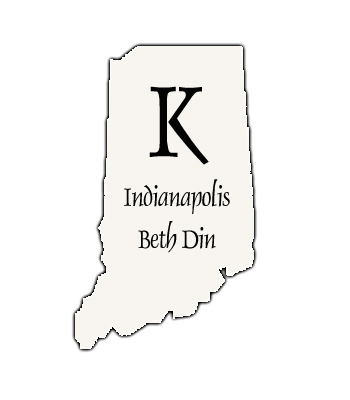 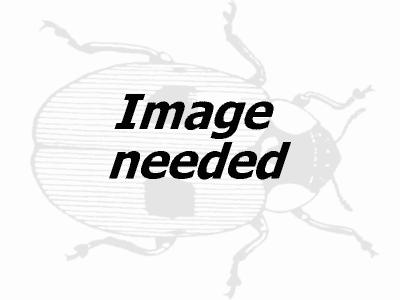 A Clearing House for information on infestation in food.